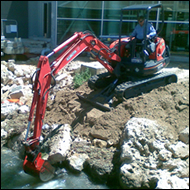 Mini Excavator Equipment for HireIf you need a mini excavator in Perth, then Trenchbusters has exactly what you need. Our fleet of excavators come in a wide range of sizes from 1.5 tonnes to 20 tonnes. Upon request, we can even deliver an excavator with additional capacity up to 34 tonnes.Each and every excavator in our fleet comes fitted with a fire extinguisher, flashing light and travel beeper. The enclosed cab excavators are also fitted with two-way radios for you and your crew. 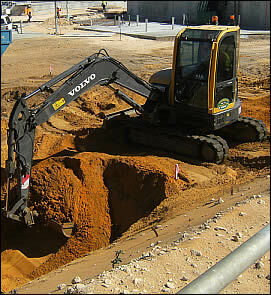 Our Mini ExcavatorsWe have a fleet of excavators that can help with your earthmoving project. They are great for both small and large jobs, such as digging trenches in a residential yard or mining in an industrial environment. 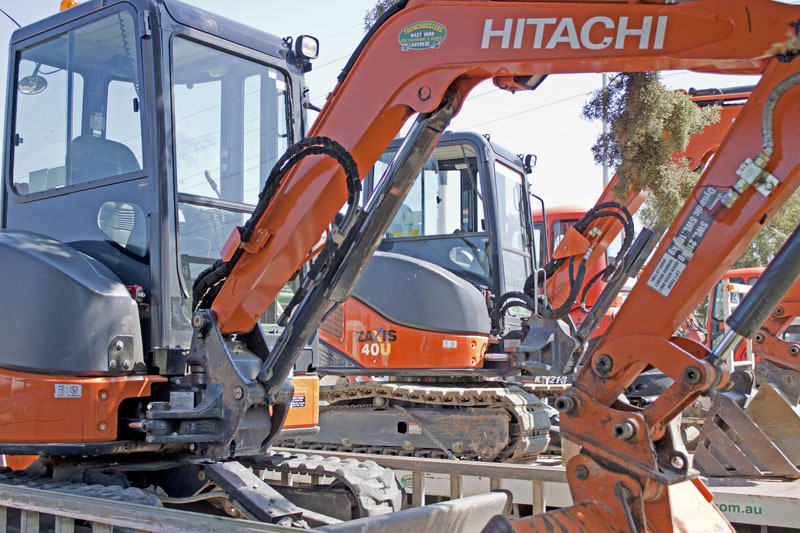 We can provide an excavator on short notice to work around your schedule and deadline.Our machines are serviced frequently to ensure that you get a dependable excavator on your next project. We only use a machine for 3 to 4 years before replacing it, so you don’t have to worry about worn out equipment when you book through us. We take these extra measures because we are committed to helping our clients complete their jobs as efficiently and effectively as possible.For your convenience, we also have a fully stocked workshop, along with a team of welders, fitters, and mechanics. If any equipment emergencies arise, we will address it quickly to get you back up and running. With our excavators, you don’t have to worry about extensive downtime and lost productivity.If you need a team along with the equipment, we also offer wet hires. Our operators and subcontractors are experienced, certified, and available to help with all aspects of your next project. We are committed to helping you find the right equipment for your next project. 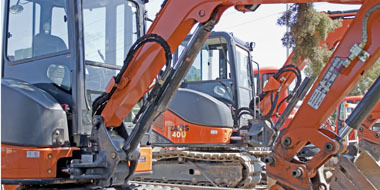 Whether you need mini excavators or Bobcats, we can help. Our fleet of machines are all well maintained and are available at competitive prices. Contact us today to learn more about our mini excavators or to request a quote.